Canine Cuisine Ep.3: Homemade Dog Birthday Cake! You Are Right, Your Dog Can Tell Time! 5 Easy Ways to Get Rid of Dog Hair! 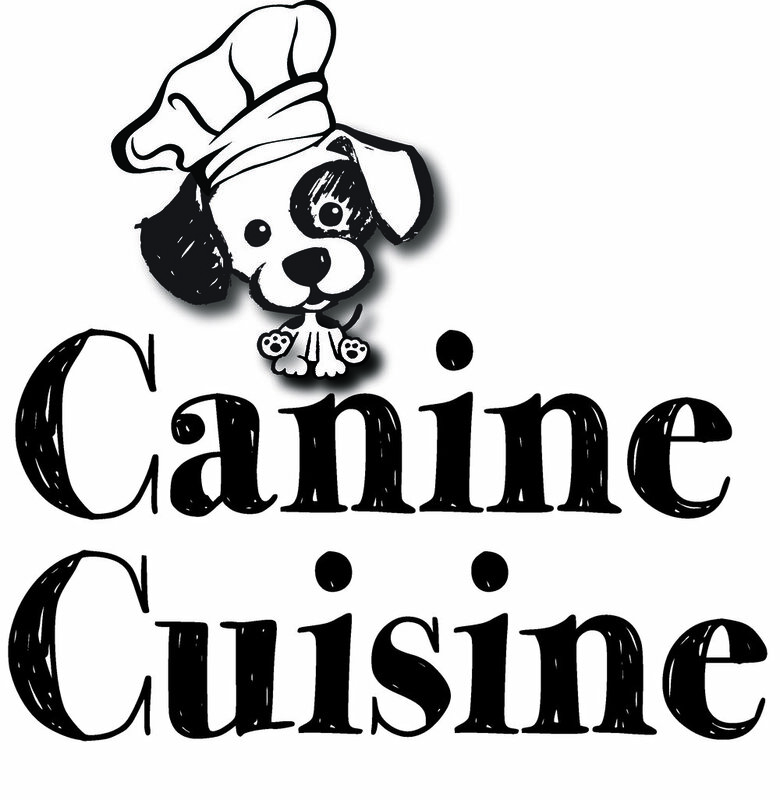 Canine Cuisine Ep.2: Homemade Dog Food - Crockpot Recipes!